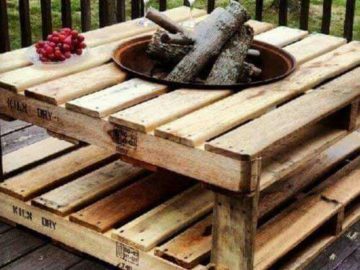 Out of all repurposed wood projects, DIY pallet outdoor furniture might be the most sought for. 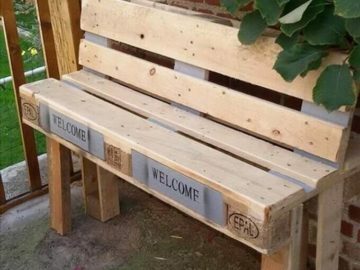 This time, our blog is about to show you some of the best do it yourself recycled pallet ideas you can find online. 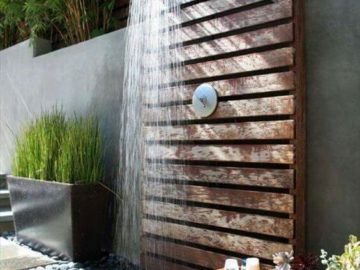 Your patio, garden or deck area will not look the same after you take the matter of making your outdoor furniture, personalized to your tastes and overall décor of your outdoor areas. 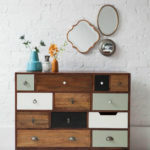 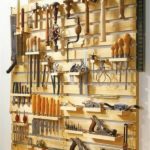 Some of these ideas are easy to do, so you will not have to look up a shipping pallet furniture company, as you may not find exactly what you need among their products catalogs. 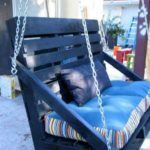 Take one of these DIY pallet outdoor furniture ideas into your own hands and build unique pallet pieces for your yard that way you will certainly get what you want and need. 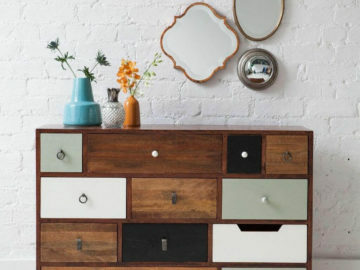 Our team put some examples of furniture built with pallets together so you can enjoy, pin and choose the ones you like the most to actually do yourself and decorate at your leisure creatively and adapt to your style. 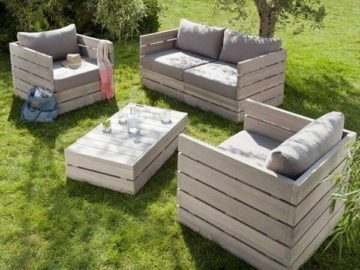 People are now used to reuse pallets, as it has been a great hit lately, and you won’t be the exception as these DIY pallet outdoor furniture ideas we are about to show you may contain the ones you are in need of. 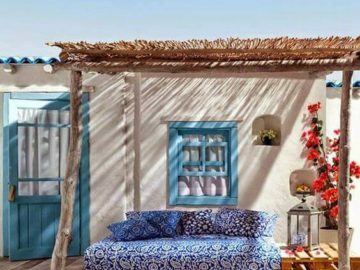 We have got seats and swings, tables, lounges and couches, a bit of everything for you and your loved ones to enjoy. 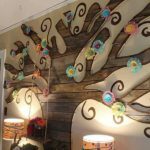 Some of these are perfect for those sunny days to relax and enjoy a nice meal, or perhaps to help you throw a party, as it is the case of the pallet bars. 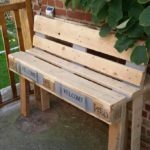 We invite you to click through the gallery to find some of the best DIY projects made out of pallets available, so go ahead and we hope you enjoy! 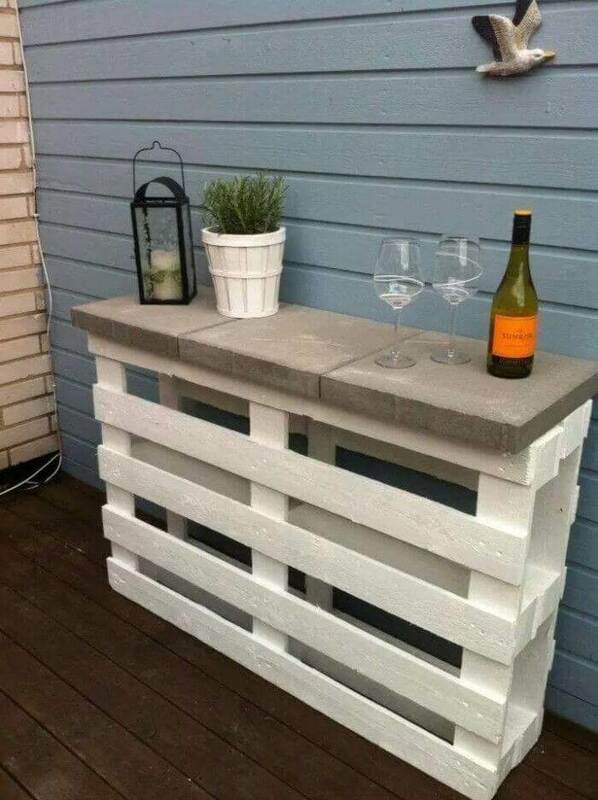 What about a DIY wood sofa for your porch, balcony or even your living room?